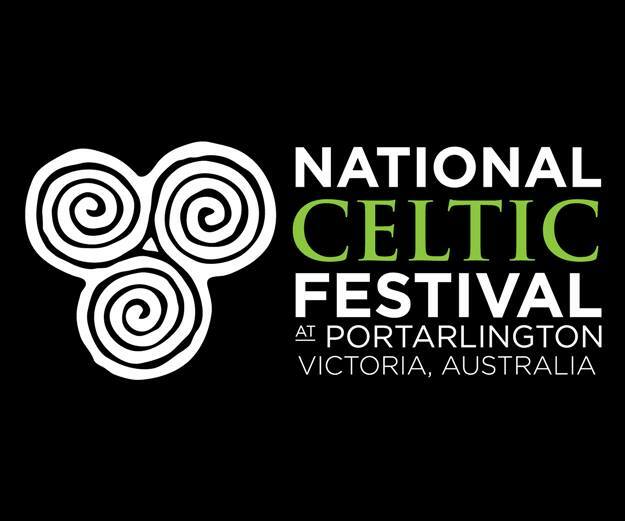 Australia’s premier Celtic Festival attracts over 15,000 people to Portarlington, 90 minutes from Melbourne, over the three-day long event each June. The festival has become an annual event for families and friends to gather, offering time to relax and experience the depth of Celtic culture. The National Celtic Festival programme offers a broad and diverse range of arts experiences that capture the Celtic culture in its many interpretations within the Australian setting. The festival uses a range of venues within the town, including community halls and spaces, the hotel, restaurants, cafes and churches. Marquees are also set up on the foreshore to provide additional venues; these include the Village Stage, Celtic Club, Wine Bar, and Celtic Markets. We’ve collaborated with the National Celtic Festival since 2013 and each year a group from Scotland travel to facilitate workshops and perform in Melbourne and around the Bellarine in the lead up to the festival. The week culminates with a collaborative musical composition performed at the festival. Our partnership with Fèis Rois…is a collaboration offering mentorship and cultural exchange for young musicians in Australia and Scotland.